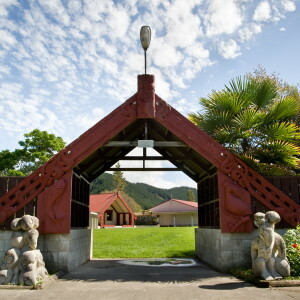 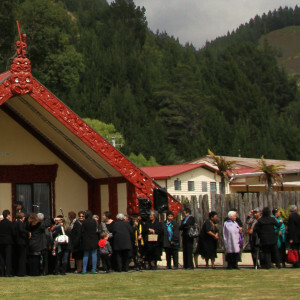 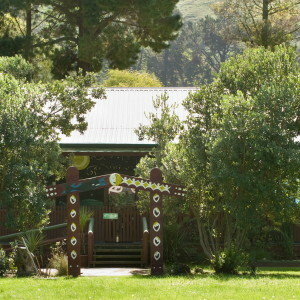 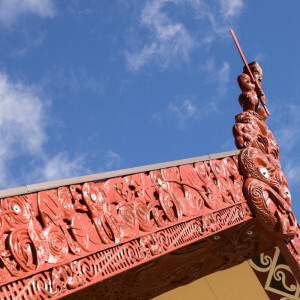 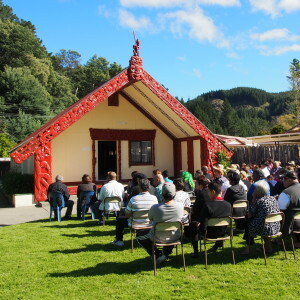 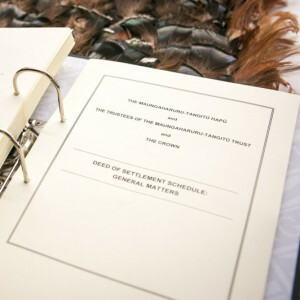 Pānui will be sent following each hui of the Marae Options Committee, and posted as a new webpage in our members-only section. 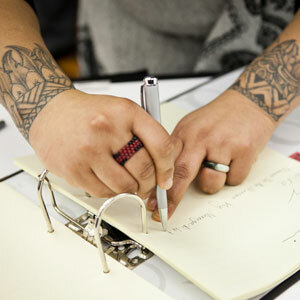 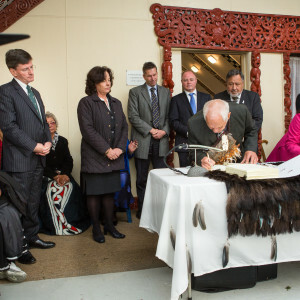 To read the pānui, please click here. 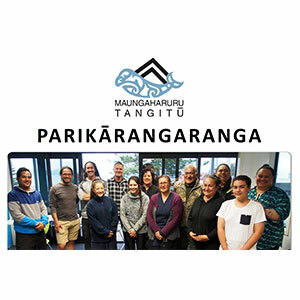 To view Pānui 1, including the video from our Hui-ā-Hapū in July 2017, please click here. 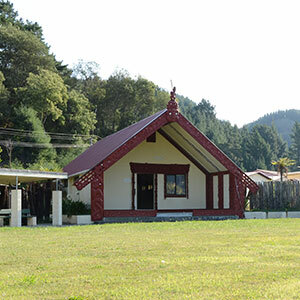 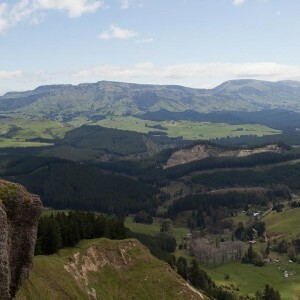 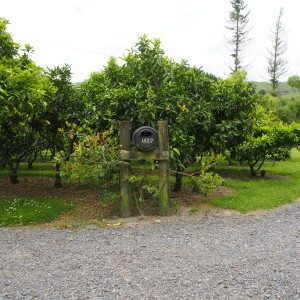 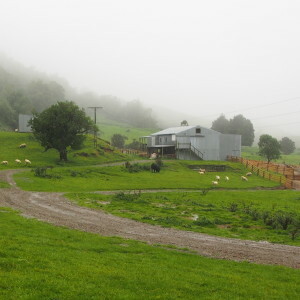 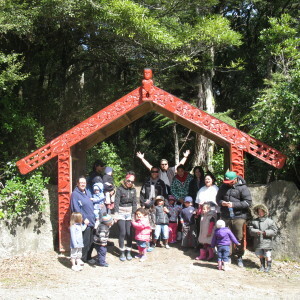 To view Pānui 2, please click here. 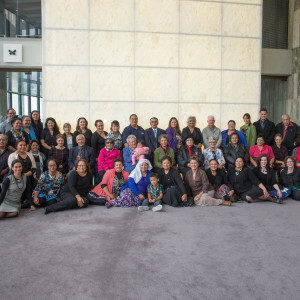 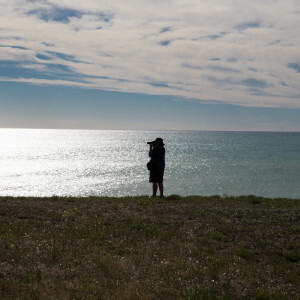 To view Pānui 3, please click here. 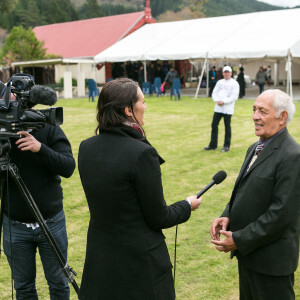 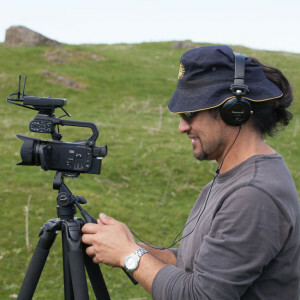 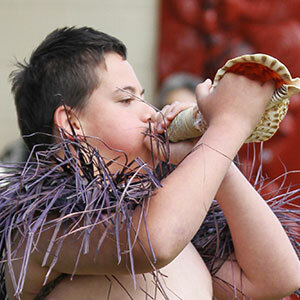 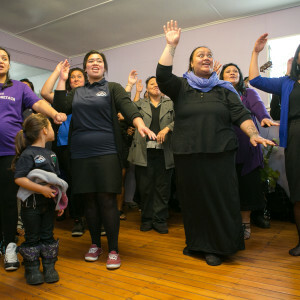 Videos of all Marae Options Hui-ā-Hapū from the NIWA project are available to members to view, by clicking here. 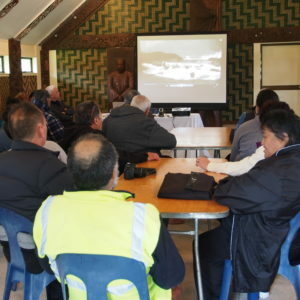 The webpage also contains professional Tangoio flood history videos, handouts, a map and powerpoint presentation slides available to download. 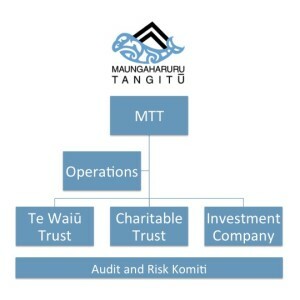 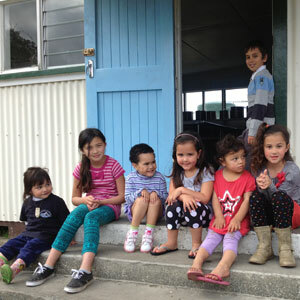 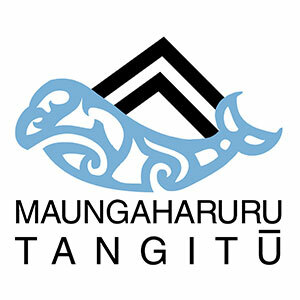 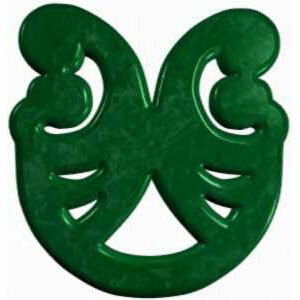 If you have any problems logging in, please contact us on info@tangoio.maori.nz or 06 835 3300.